Oakland Raiders safety Obi Melifonwu remained absent from practice on Tuesday amid a report that he will see a specialist. 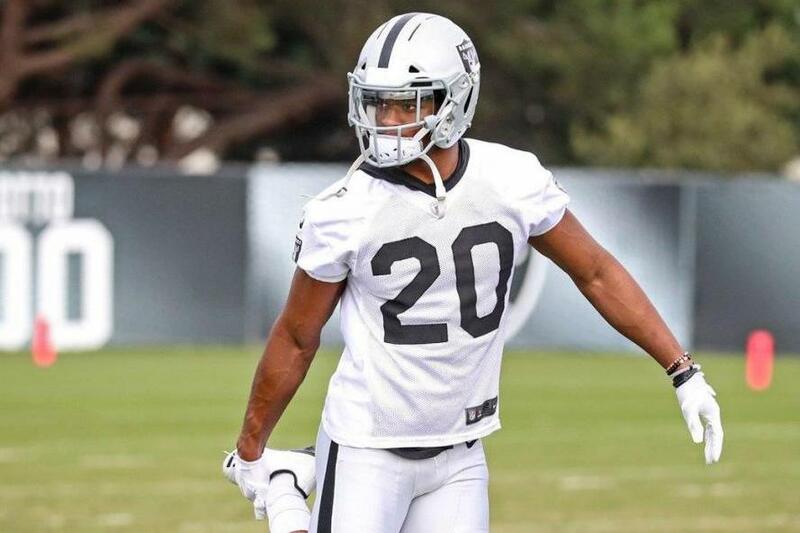 Melifonwu, a second-round pick of Oakland in the 2017 NFL Draft, has not practiced since Aug. 6 after he had what Raiders head coach Jon Gruden termed "a flare-up" of a lower-body injury. [post_ads]The Athletic reported on Tuesday that Melifonwu will visit a specialist and there is concern that the injury is related to the hip surgery that ended his rookie season. The 6-foot-4, 225-pound Melifonwu has been plagued by injuries during his brief NFL tenure. The former University of Connecticut standout began last season on injured reserve because of a knee injury that required surgery in August 2017. After returning to play in five games, Melifonwu finished the season on injured reserve because of a hip injury that required surgery in December. Melifonwu, who missed much of the on-field work during the offseason program while rehabbing the hip, started one of the five games he played in last season.